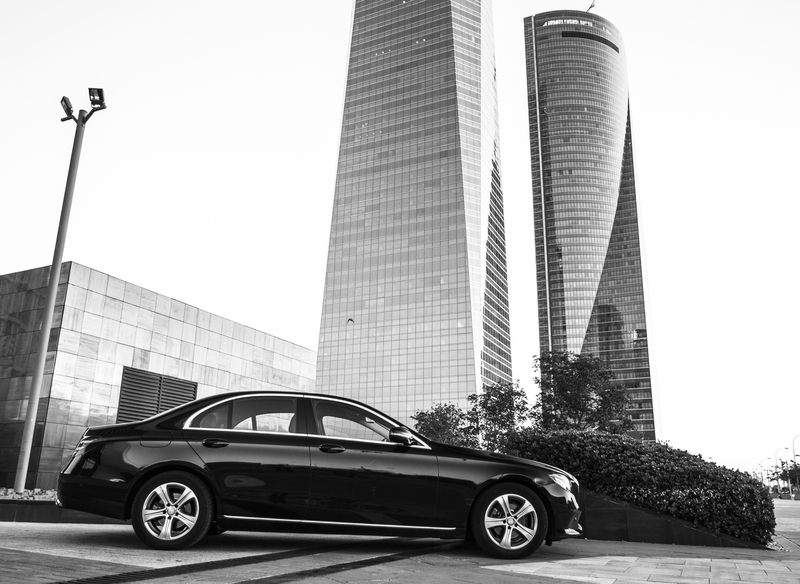 At Autos Noroeste we have over 30 years’ experience working in the road transport sector, furnishing the most demanding clients with luxury chauffeur and taxi services. This has enabled us to successfully conduct innumerable projects and to help our clients to meet any of their transport needs. Autos Noroeste will provide you with an experienced consultant who will offer you the best options, depending on your budget and on the characteristics of the service you require, always seeking the optimum solution based on efficiency and quality as added values for our clients.